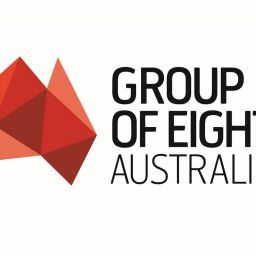 The Group of Eight (Go8) comprises Australia’s leading research intensive Universities. Its members continue as the only Australian universities ranked in the world’s top 200 by the 13th Times Higher Education (THE) World University Rankings released today. 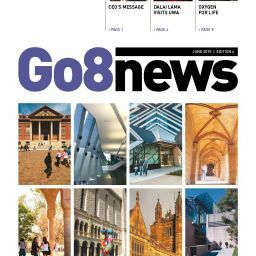 Go8 Chief Executive Vicki Thomson said the Go8 was very proud of its members’ THE rankings, especially having two universities – Melbourne and ANU – in the top 50, and with six of its members in the top 100. Ms Thomson said however, that additional comments that Australia would have to “watch out for Asia’s continuing ascent in education” were timely given the rise of Asian universities in the rankings and should be closely heeded by policy makers. “Make no mistake, higher education is a highly competitive global market and becoming more so with the rise of Asia in the sector. If Australia’s leading research intensive universities cannot in the future maintain their excellent rankings, then Australia will take an economic and jobs hit that the nation can ill afford,” she said. “This is why the Go8 continues to be vocal about the need to ensure our research is sustainably funded because that is the foundation of future success,” she said.